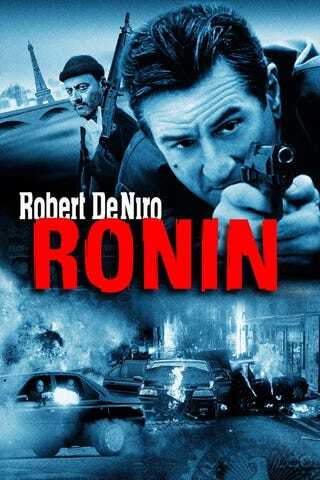 We've always considered Frankenheimer's Ronin to be one of the greatest car flicks of all time. And thanks to Hulu, we're embeding it here for all of you to watch and comment on starting at 9:30 PM EST. For this experiment to work we all have to watch it somewhat simultaneously, so don't start the film until about 9:30 pm EST (8:30 PM CST) and then start your commenting engines. Comment on the awesomeness of a particular chase, comment on how hot Katarina Witt still is, and call out all the cars you can identify. We're having some problems with the embedded movies so you may have to type "Ronin" into the search box or else you'll be watching Alfred Hitchcock.